I realize today is Wednesday and I should be posting a short story. But…I have been lazy and my story isn’t ready yet. So, I thought I would do a fun little list because it is the month of Halloween (seriously they should change it from October to Halloween) and it’s my favorite time of the year! I thought I would share with you a list of must watch movies for the month of Halloween! 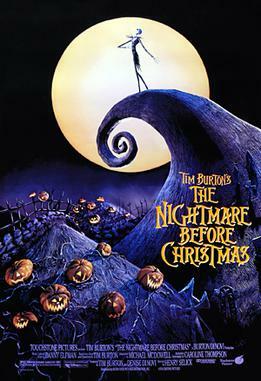 Tim Burton’s Nightmare Before Christmas. Duh! How could you not watch this movie?? It’s amazing and spooky, but not too spooky for younger kids. Let’s have a family movie night and watch this! I love this movie so much! It warms my heart and Devon Sawa (Casper) was probably my first movie star crush. I still love the moment at the end when Casper gets to dance with Kat. Another favorite part of mine is when Casper asks Kat “Can I keep you?” Ugh! my heart! Seriously going to get that tattooed on me at some point in my life. Yeah, I went there. 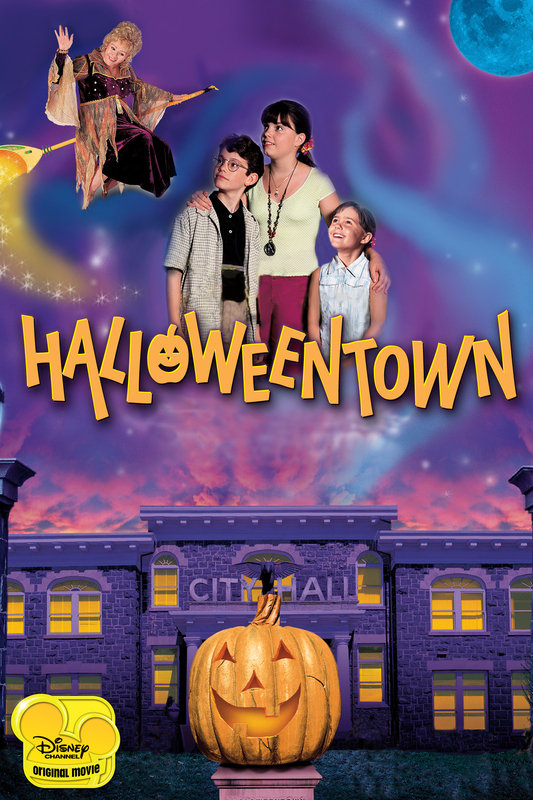 I love all of the Halloweentown movies. They are so adorable and full of all the things I love about Halloween. Yes…I love Tim Burton and all of his movie feed my love for the strange and dark. 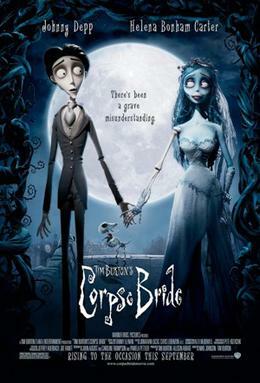 Corpse Bride is one of my favorites…actually all of them are my favorites. In all honesty, I will use any excuse to watch this movie. I watched this one just yesterday and what a cute little movie. I loved it. And I think it is the perfect Halloween movie. Come on….like you didn’t know this one was going to be here. It’s the greatest family ever! Okay, okay. This is not a Halloween must. It is a LIFE MUST! What better time to watch a strange movie about a goblin king stealing babies than Halloween. Now, I know you are wondering why I don’t have the classics on this list. Like Halloween, Trick ‘r Treat, Ginger Snaps, I Know What you Did Last Summer, Nightmare on Elm Street, and Donnie Darko. Maybe my list is a little kid friendly…or maybe I am just a child at heart. Maybe, all those other movies just bore the crap out of me! Except Ginger Snaps, that is actually a pretty good (although cheesy) movie. And there are other movies that I could have named. But these are the movies that I watch all month long…honestly it’s an all year long thing, but I usually watch them all more than once in October. Tell me, what are your must watch movies for Halloween? Okay, it’s over. I tried and I realized, writing is in my blood!! I tried to not write anything for over a week now and, well, I am about to go crazy. I have not written blogs, stories, poems, or even notes. The only thing I did write were status updates on Facebook, which can some times be a short story. I like to tell people things. I have been down, angry, antsy, and everything else that happens to a junky when you take away their drugs. Oh yeah, I’m saying it, writing is my drug. It’s the one thing that calms my stress and helps me find a happier me. Well, that and reading. I just wanted to see what would happen if I took all writing out of my life for a week. I am always questioning if I am really a writer. I wonder sometimes if I do it because I love it and need it, or if I just do it to make people think I am creative. I now have my answer. I love it and need it in my life. Now, should I be an author? That question still hangs in the balance of things. If anything, I will at least tell my kids awesome bedtime stories one day. But I do want to be an author. I want to share my crazy mind with the world. I will make it one day, right along with my dream to open my own bakery. I have a pretty awesome life ahead of me. And now for a confession. I didn’t give up all writing. I evidently can’t give it up completely. I wrote in my journal one night. I was depressed and I needed that outlet, I had to write the things down that were stuck in my head. I don’t always feel comfortable telling people about the things going on in my head. I scare myself sometimes with the thoughts that cross my mind. I also don’t like to tell people when I have fallen into that dark hole that makes me question my own life. I don’t have suicidal thoughts anymore, but I do have moments where I want to give up and just hide under a rock, or I wonder what life would be like without me. I always end up really upset for the people around me. I am pretty awesome and their life would be boring without me. I also wrote a short story with my mom and brother. My brother drew a picture and I wrote the story. My mom latter added to it. 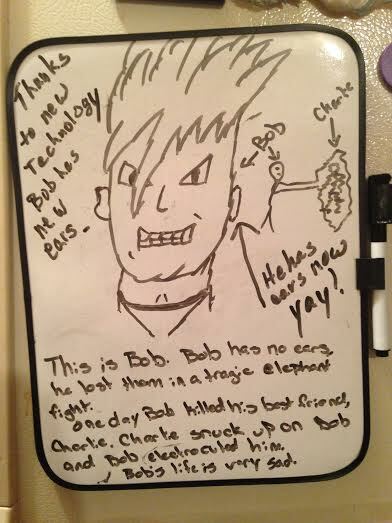 It was down on the white board that we keep on the fridge. Take a look. The character my brother drew didn’t have ears. He went in after I wrote the story and added ears. Then my mom went in about new technology. I love it. My family inspires me. 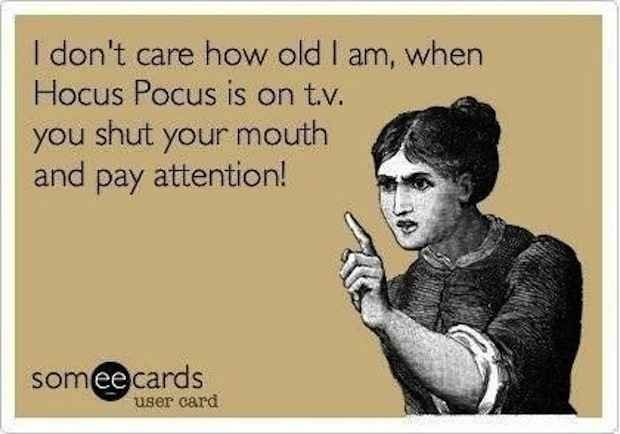 Also, Happy Halloween month!! I seriously love Halloween and I can’t wait to show you all the wonderful things I plan on doing. Hopefully a new job is coming my way, a job with more money. Meaning I can buy more stuff to make cakes. Last year I was going to carve pumpkins but I never got around to it. This year I am going to do that and hopefully try making pumpkin pie. I have seen so many awesome cake stuff for Halloween. I just love this time of year!! I have already made one cake for Halloween. I will share it with you sometime soon. It’s raining and all I want to do is sleep. Sadly, I am stuck at work for at least 4 more hours. I often feel like work is a waste of time, because there are so many things I could be doing at home right now. Lucky for you, I have access to my blog while at work and can post when I have a free moment. Yesterday, I decided I needed a break from blogging. I didn’t have much to blog about and I had ton of other stuff to do! Like shopping. Yes, I went shopping yesterday. It’s funny, I used to go shopping to buy clothes, sunglasses, shoes…you know, all that fun stuff. 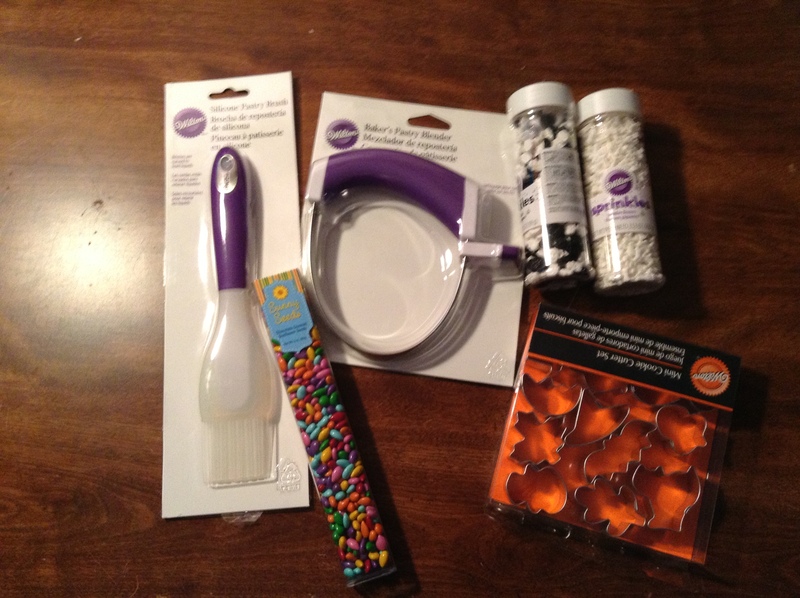 But now, my shopping consist of buying stuff for cake pops, crafts, baking, and anything I can get my hands dirty with. So, I got stuff for cakes and pies and cake pops! I bought a pastry cutter, for my pies that I made. A pastry brush, which I forgot to use. I have new cookie cutters for Halloween cake pops and sprinkles as well. I’m so excited. 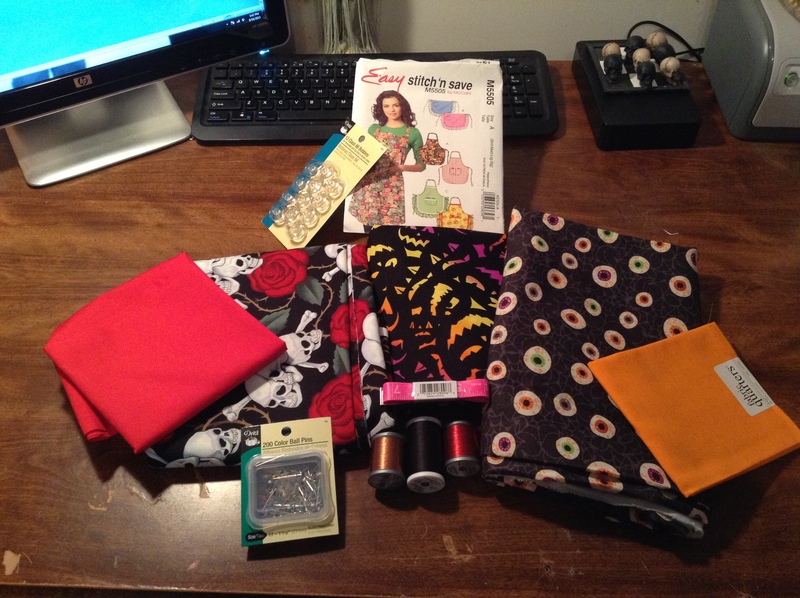 I also got a pattern for an apron and cloth to make three aprons. Two for Halloween and one to suit my love for skulls. This will be my first sewing project, there is no telling how horrible it will turn out, but I could end up being a natural! Don’t worry, I will keep you updated on all projects. Tomorrow I will share with you the pies I made and Thursday will be cake pops…though, they will not be Halloween yet. Did I mention that I love Halloween?? It’s the best time of the year and I am happy that the craft stores are already stocking for it. That’s all I got for today. Have a safe and wonderful Monday folks! BTW: If you have any baking or sewing tips, please share!